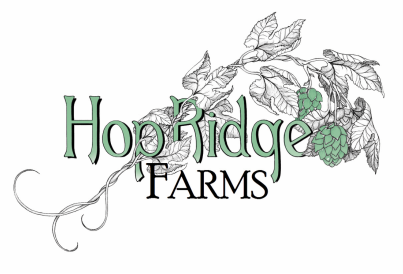 HopRidge Farms is bringing back the Hop farming culture that dominated New York State in the early 1900's. 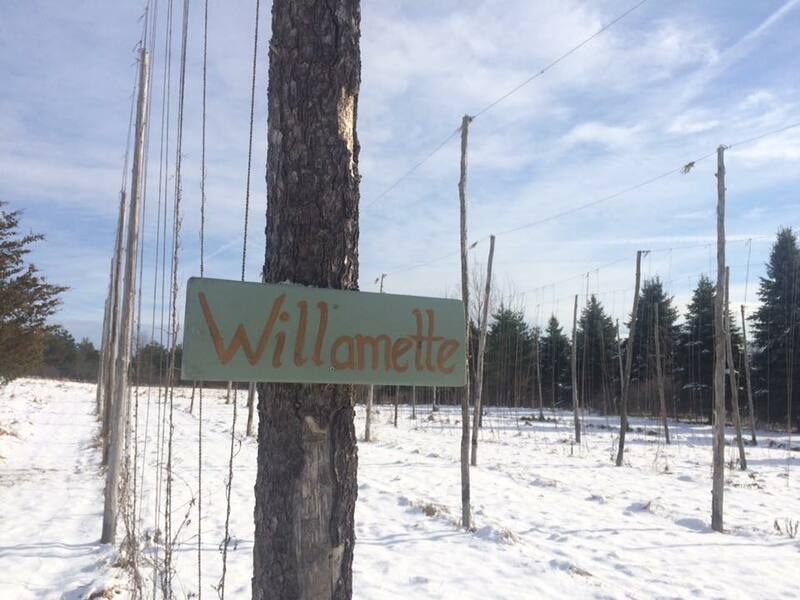 We strive to provide a unique hop that is grown naturally without pesticides or commercial fertilizers. 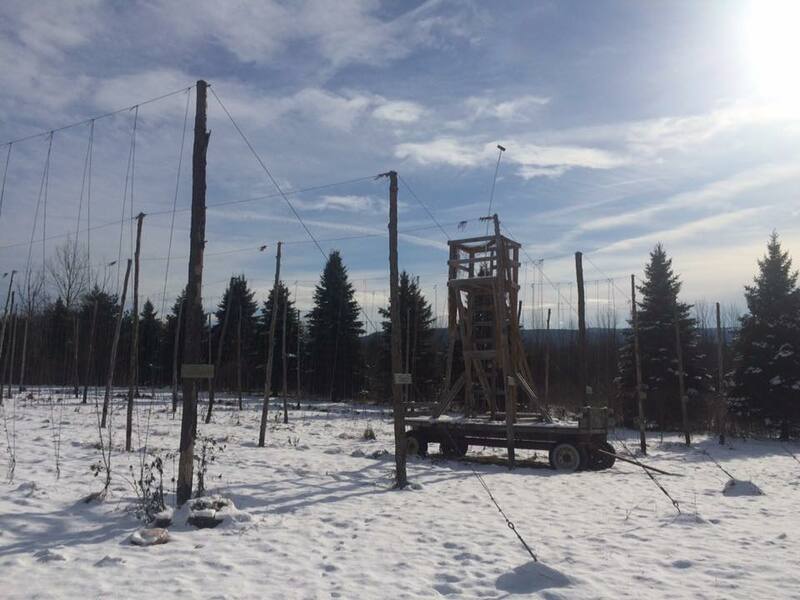 We believe that our rich New York State soil and climate will bring new life and flavor profiles to existing hop varieties. We will be hand harvesting our hops in order to preserve the delicate properties within, and drying in our hand made Oast. We will supply local Breweries, Brew Pubs, and the Home Brewing community. Here's our own William Gardner as he describes beer on a whole new level!